home Fashion Meghan Markle is Pregnant; Where Will Meghan Markle Give Birth? 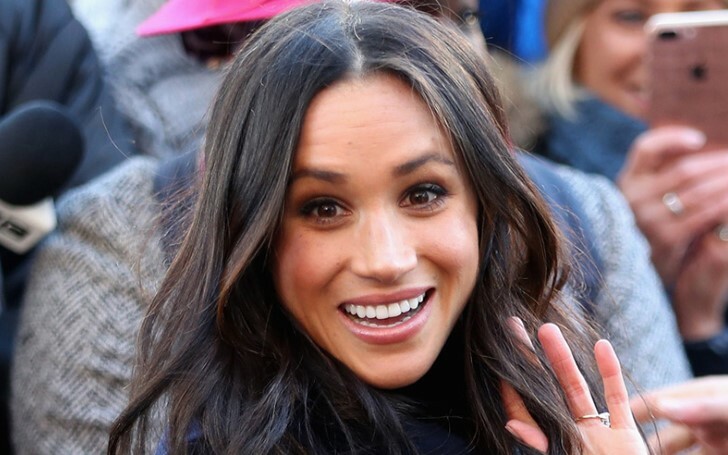 Meghan Markle is Pregnant; Where Will Meghan Markle Give Birth? The pregnant Duchess of Sussex, Meghan Markle to give birth to her first child next spring. Kensington Palace revealed about The Duke of Sussex, Prince Harry and his wife Duchess of Sussex, Meghan Markle expecting their first child this year in October last year. The couple tied the knot in May last year and Prince Harry even announced in an engagement interview that they would be pleased to start a family of their own in the near future. Although Kensington Palace didn't reveal the exact due date of Harry and Markle's child, the baby is said to born in spring this year. And as per calculation, their first child might arrive this year in either April or May. 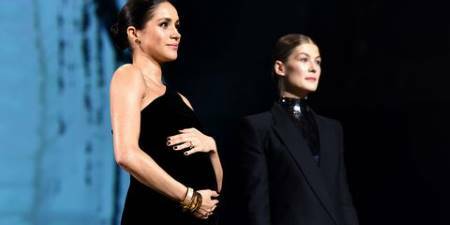 Meghan who only made her first appearance with her baby bump for the first time at the British Fashion Awards last year frequently receives tons of positive messages from her fans and supporters. However, according to some reports, the Duchess might give birth at Frimley Park Hospital in Surrey. Stating that she won't be giving birth to her child at the same hospital where her sister in law, Duchess of Cambridge, Kate Middleton rumored to be pregnant with her fourth child gave birth to her three children. Sister in law, Kate gave birth to her kids at the Lindo Wing of St Mary's Hospital in Paddington, West London. 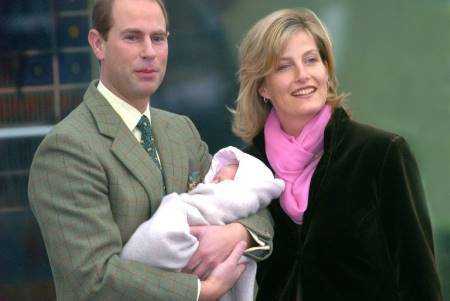 As a matter of fact, mother in law Princess Diana gave birth to her two sons at the same hospital where Kate delivered her kids. The private and expensive Firmly Hospital, where Meghan choose to give birth to her first child also operated Pippa Middleton, Prince Edward’s wife Sophie and Amal Clooney's child.